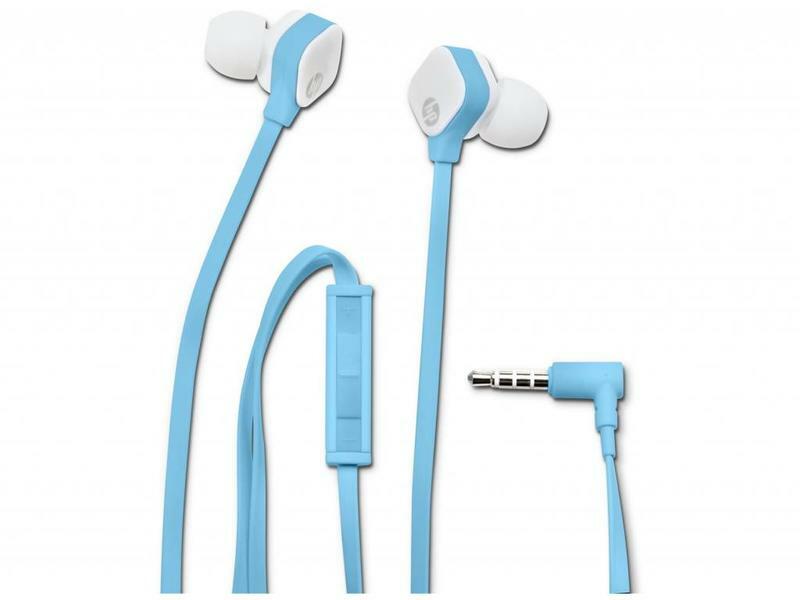 Enjoy an acoustic concert in your ears with HP’s In-Ear Headset H2310. Available in trend-setting design in four color options and compatible with most smartphones, MP3 players and tablets – including Android™ and Apple®. 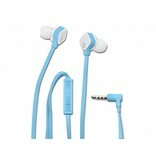 Easily switch from jamming to tunes to connecting with friends using the inline microphone. Quality craftsmanship, value priced, and awesome sound. - Hear it all - the bold bass and the high treble - with neodymium speaker drivers providing stereo performance to boost your listening experience. - Never lose a call. The in-line microphone is subtly designed into the flat cord and includes simple controls for volume, mute, answer and cancel. - Complement your ears with the stylish diamond shaped, rubber cushioned ear buds available in four distinct colors – Sparkling Black, Pearl White, Flyer Red and Blink Pink.